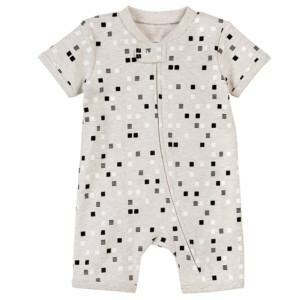 Kids would always look so cute and stylish in good designed rompers. 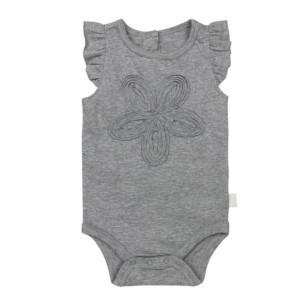 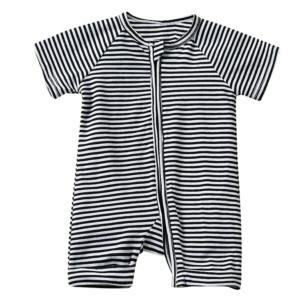 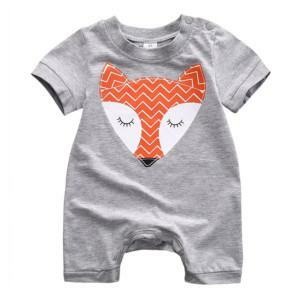 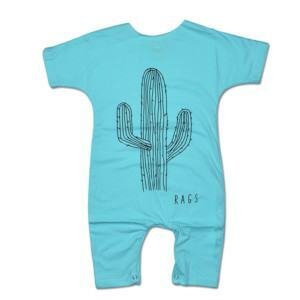 At Thygesen Textile Vietnam, we manufacturing and providing for plenty gorgeous designs of kids' Romper which are made of totally safe and comfortable fabrics. 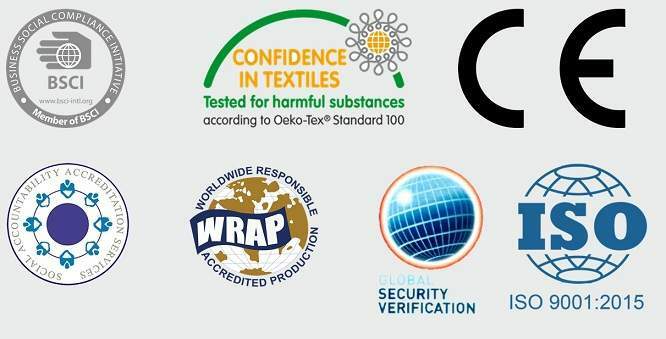 A supportive & professional OEM service are available here to help you manufacturing your own designs at a very reasonable cost within a short lead-time.